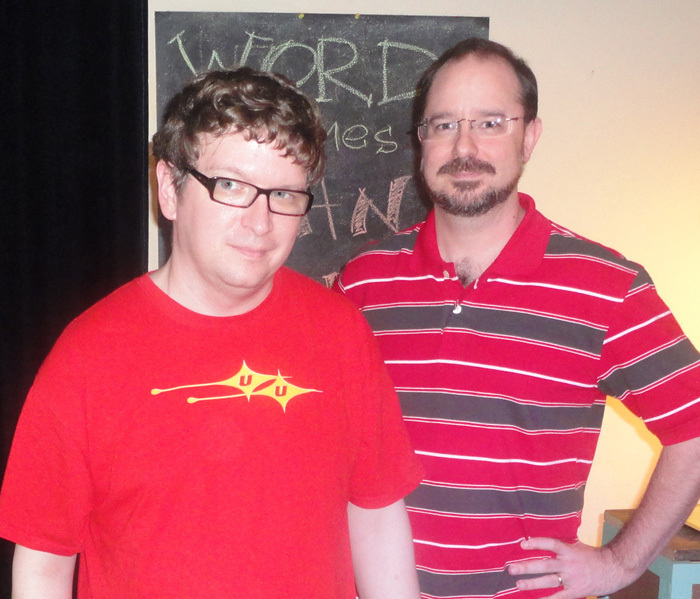 Last week, I went out to WORD Bookstore to celebrate the publication of my friend John Scalzi’s latest novel, Redshirts. It’s built off a concept that many science fiction fans, and certainly every Star Trek fan, will instantly recognize: There’s a certain level of starship crew member who, when sent out on a mission with more prominent, higher-ranking officers, isn’t going to be coming back alive. Although the term “redshirts” has achieved a generic level of recognition, it comes from those episodes of the original Trek series, where landing parties almost always seemed to consist of Kirk, Spock, one other billed cast member, and one poor wretch in a red shirt. 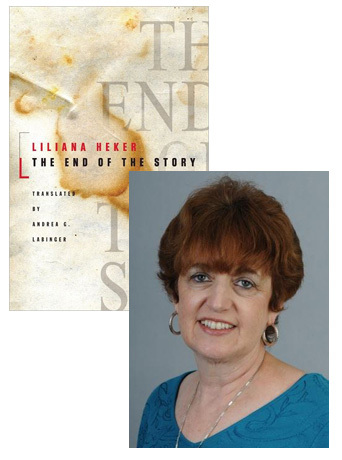 Liliana Heker’s The End of the Story is a powerful novel about Argentinean politics, a novel which sparked much controversy when it was published in 1996—particularly for its portrayal of a revolutionary who abandons her politics under torture and becomes an active collaborator with the ruling junta. Andrea G. Labinger, who’s translated many works by Latin American authors, wrote in a previous essay (see the link below) that she decided to take on The End of the Story “because I was attracted to its complexity as well as to the originality of Heker’s style;” it’s precisely because the novel’s political and literary tensions aren’t neatly resolved that it’s such a compelling story. In this essay, Prof. Labinger discusses some of the other questions she needed to address in formulating her approach to Heker’s prose. There’s something vertiginous about writing an essay about translating a book about writing a book about the impossibility of telling a story. Too many “abouts,” for one thing. For another, as one perceptive reader of The End of the Story recently observed, the author grants few concessions to the reader. As is the case with most postmodern fiction, Liliana Heker makes us work for it: the complexity of her syntax only serves to intensify the multiplicity of narrative voices, dizzying time shifts, and moral ambiguity of the unsettling tale she has chosen to tell, like a tragic theme with variations, over and over again.